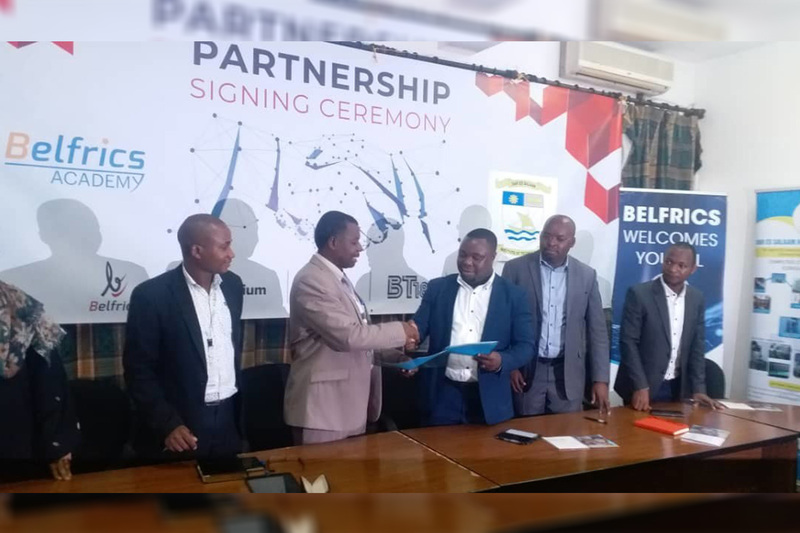 Belfrics Group, one of the largest international blockchain conglomerates of the world, in association with Dar Es Salaam Institute of Technology (DIT), one of the leading technology and engineering institutes in Tanzania and the East African region, today announced a joint initiative to develop a pool of talented and skilled technology professionals for blockchain as a domain. Belfrics Academy SDN BHD, the research, international training and skill development vertical of Belfrics Group of Companies, would lead the efforts to address the knowledge-gap and the rapidly growing requirements Blockchain Talents in the industry. “Blockchain technology is among the emerging technologies that will soon revolutionize the internet and the ICT industry. Due to its inherent features, such as distributed system with no single point of failure, usage of cryptograph for data protection, and fast data transfer and sharing of digital assets, Blockchain has huge potential and a number of applications, particularly in developing countries. To leverage the potentials of this technology, it is critically important we create awareness of the technology as well as build the capacity of our students, staff and the general public. This is exact what DIT will do in collaboration with Belfrics. This will enable DIT to become the hub of blockchain technology, the hub where capacity building of our people as well as experimentation and eventually development of the blockchain systems for improving government service delivery will take place,” says Dr Joseph W. Matiko, the Director of ICT Centre at Dar es Salaam Institute of Technology. 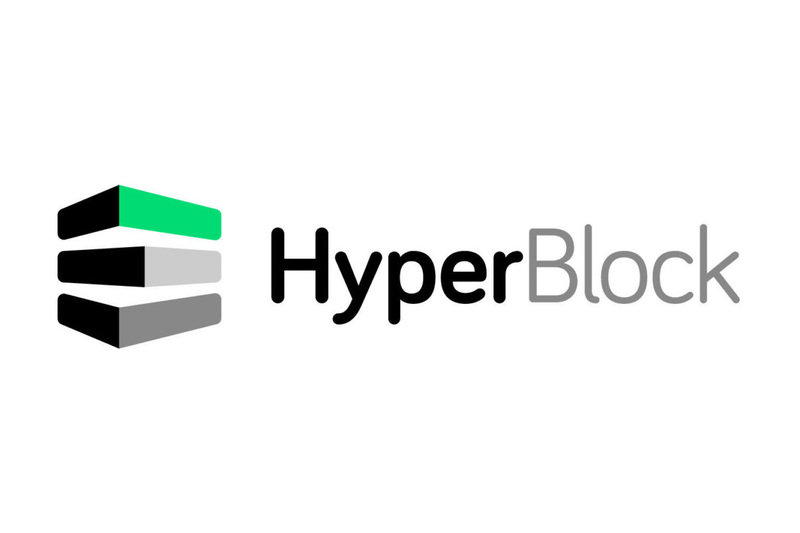 HyperBlock Inc. (“HyperBlock” or the “Company“) (CSE: HYPR) announced today that, as a result of the Canadian Public Accountability Board December 2018 guidance document outlining its expectations for audits of companies that own cryptoassets and recommending standards to be adopted in the audit practices of those companies’ auditors, and following the recent resignation of the Company’s auditor, the Company will not be in a position to file its financial statements, management’s discussion and analysis and related officer certifications for the financial year ended December 31, 2018 (collectively, the “Annual Filings“) prior to the April 30, 2019 filing deadline under National Instrument 51-102 – Continuous Discloser Obligations and National Instrument 52-109 – Certification of Disclosure in Issuers Annual and Interim Filings. The Company has appointed Manning Elliott LLP as its auditor and the audit of the Company’s Annual Filings is ongoing. The Company anticipates that it will be in a position to finalize and issue its financial statements and related disclosures no later than June 30, 2019. The Company does not anticipate any delay in filing its interim financial statements, management’s discussion and analysis, and the related officer certifications for the financial period ended March 31, 2019. The Company has submitted an application to the Ontario Securities Commission, as principal regulator for the Company, under National Policy 12-203 – Management Cease Trade Orders (“NP 12-203“) requesting that a management cease trade order be imposed in respect of this late filing rather than an issuer cease trade order. The issuance of a management cease trade order generally does not affect the ability of persons who have not been directors, officers or insiders of the Company to trade in their securities. In the event that the management cease trade order is granted, it will be in effect until the default is remedied. The Company confirms that it intends to satisfy the provisions of the alternative information guidelines under NP 12-203 by issuing bi-weekly default status reports in the form of news releases for so long as it remains in default of its filing requirements. The Company confirms as of the date of this news release that there is no insolvency proceeding against it and that there is no other material information relating to its affairs that has not been generally disclosed. The Company also is pleased to announce today that Roozbeh Ebaddi, Chief Operating Officer, has joined the Company’s board of directors, subject to CSE approval. Mr. Ebaddi was also Chief Operating Officer and Co-Founder of CryptoGlobal and has a distinguished history in building technology companies. The Company also reports today that it has accepted the resignations of Eric So, Dayna Gibbs, and Tony Gaffney from the Company’s board of directors. The Company is thankful for their contributions to its development and wishes them the very best in their future endeavours. 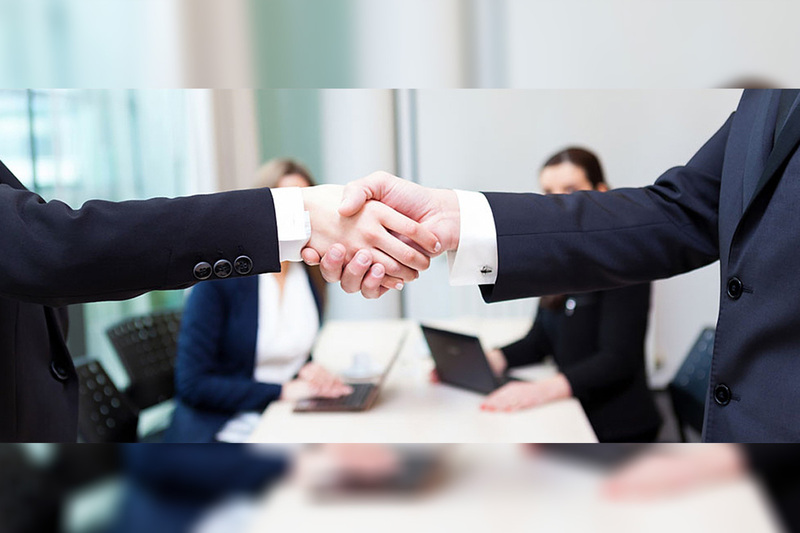 Inder Saini also stepped down as the Company’s Interim Chief Financial Officer, and the recruitment process for a permanent Chief Financial Officer is currently underway. During such recruitment process, Sean Walsh, the Company’s Chief Executive Officer, will act as the Company’s Interim Chief Financial Officer. A report by McKinsey & Company on global banking, projected that global payment market revenues are poised to approach $3 Trillion by 2023. As cryptocurrency payment platforms become more common… that number should rise… but the purveyors of traditional payment methods may have to get over their initial reluctance to this new disruptive technology… or they could miss the boat! A recent article in the Bitcoin Exchange Guide addressed this subject: “One of the longtime fears that the traditional financial world seems to have about cryptocurrency is its potential for overtaking payment systems. 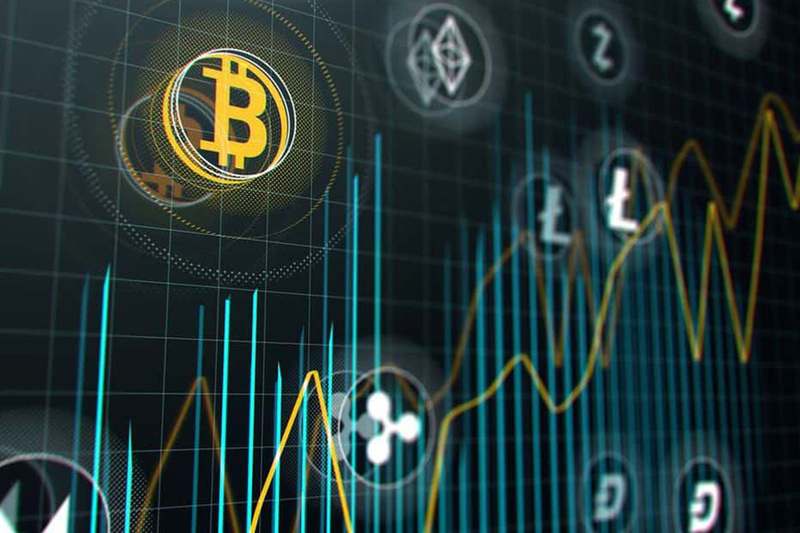 People who are comfortable with the archaic system do not want to see a broader market… However, as the technology behind cryptocurrency and blockchain finds more use cases, the disruption of the current payment system may not be far behind. Active Companies in the industry include NetCents Technology Inc. (CSE:NC) (OTC:NTTCF), Xunlei Limited (NASDAQ: XNET), PayPal Holdings, Inc. (NASDAQ: PYPL), Pareteum Corporation (NASDAQ: TEUM), Riot Blockchain, Inc. (NASDAQ: RIOT). Xunlei Limited (NASDAQ: XNET) a leading innovator in shared cloud computing and blockchain technology in China, recently announced that the Company has cooperated with the Copyright Protection Center of China (“CPCC”) to build a blockchain-powered digital copyright identifier (“DCI”) system. CPCC, established in 1998, is the national copyright public service institution supervised directly by the State Administration of Press, Publication, Radio, Film and Television of the People’s Republic of China (National Copyright Administration of China). CPCC has a DCI system, which plays a significant role in the core infrastructure of the national internet copyright public services. PayPal Holdings, Inc. (NASDAQ: PYPL) and Cambridge Blockchain, Inc. a digital identity enterprise software provider, announced today that PayPal has joined its Series A funding round. With this investment, the two companies will explore potential collaborations to leverage blockchain technology.